The world's largest beer competition took place in Denver, CO this week and San Diego showed that our city brews some of the best beer on the planet. 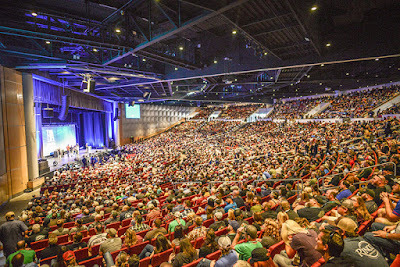 With over 6,000 beers entered from more than 1,500 breweries, the 2015 Great American Beer Festival today awarded 275 medals to some of the top commercial breweries in the United States, with San Diego brewers bringing home a total of 20 medals, including gold in the most entered category - American-Style India Pale Ale. California led the country with the largest number of medals won of any other state - 67 medals of 275 total, 65 of those going to craft breweries. San Diego breweries brought home fourteen medals in 2014 and eleven in 2013. 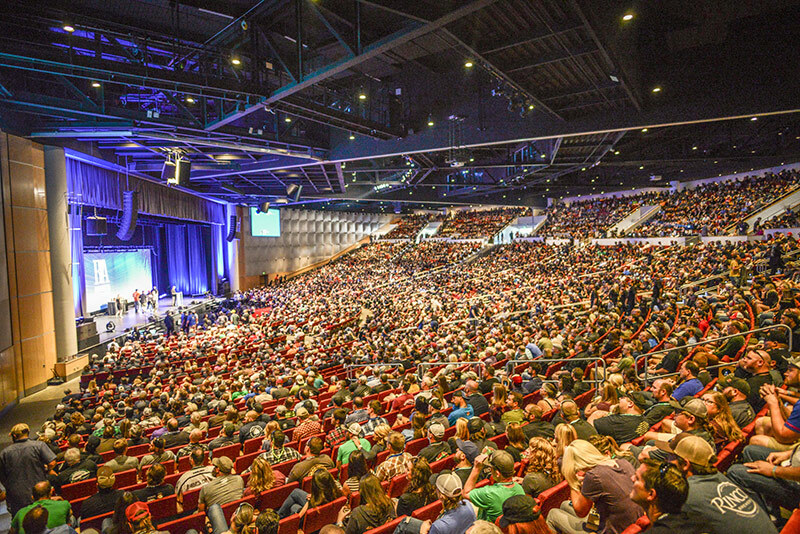 Congratulations to all the winners at the GABF, and best of luck to all those aspiring for gold next year! For more information on the Great American Beer Festival, visit greatamericanbeerfestival.com.